The list of the easiest credit cards to get with no credit is primarily made for students, teens, interns and other first-time employees who have no credit at all. Although most credit cards are easy to get, the FICO score is a very important parameter for determining users’ eligibility. Good credit score will allow you to apply for the cards with unlimited funds, affordable APR, attractive rewards and high cashback rates. On the other hand, if you have a bad credit, the number of credit card possibilities will drastically shrink. Getting your first credit is not easy. Nobody wants to give you a loan if you don’t have a proven track record of using and returning borrowed funds. Still, having no credit and being ‘credit invisible’ is better than having a negative credit score. Individuals with no credit can build their score by taking their first credit card or a credit-building loan. Taking your first credit card or a loan is a big responsibility, and you shouldn’t apply for it if you aren’t ready to pay your bills on time. If you have decided to start building your credit score with an easy-to-get credit card, there are several things you should have in mind. Make sure that you have a job with an income that will allow you to make regular credit payments. If you want to make this process easier, try to find a co-signer. This way you will use other people’s good credit to get your first card. There are also several different types of cards that are easily accessible to people with no credit, including secured and student credit cards. Apart from these options, our list will also contain regular credit cards that are available to people with limited and fair credit score. If you would rather focus on debit cards, check out the list of the Easiest Prepaid Debit Cards to Get for Teens. We are going to inspect several parameters in order to rank cards on our list. Instead of focusing on APR and rewards, we are going to take into consideration the required credit score, the minimum deposit amount, and an annual fee. The combination of these three parameters will give us the score that closely describes the easiness of getting a card for people with no credit. 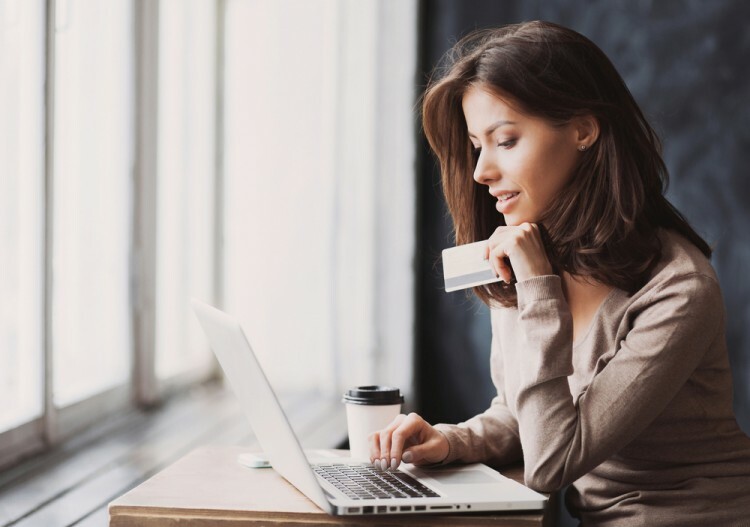 While writing the article that describes the easiest credit cards to get with no credit, we have used the information from Credit Rates and Wallet Hub. We have also checked the promotional or review page for each card to find more information for the list’s paragraphs. These sources have given us the top eleven picks that we have rated according to our criteria. The cards that are available to people with bad credit have received 30 points, those that require at least a limited credit received 20 points, and the cards that can be taken only by consumers with fair credit scores have received 10 points. Depending on their minimal deposit requirements, cards have received from 0 to 15 points and depending on the annual fee amount, they have been given from 0 to 5 points. Now, let’s see our list of easiest credit cards to get with no credit.